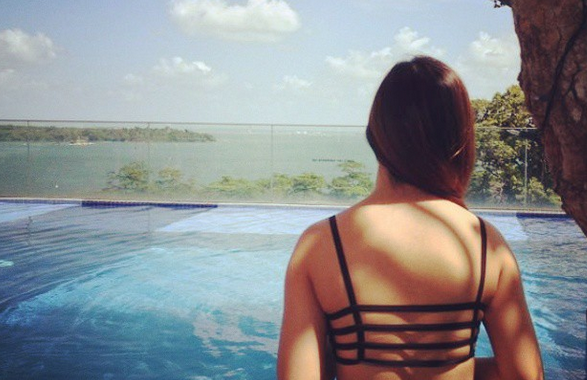 SG Budget Babe: How Much Debt Do Singaporeans Have? 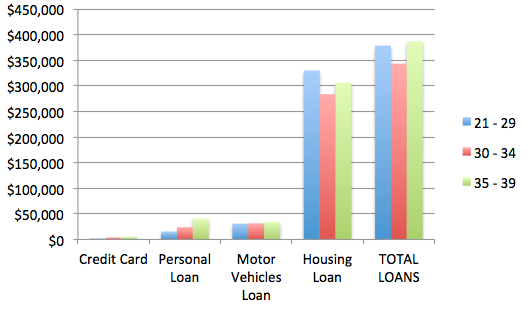 How Much Debt Do Singaporeans Have? Did you know that the secret to getting approved for a mortgage / personal loan / new credit card really lies in how good your credit score is? I didn't know about this when I first started working and was happily applying for new credit cards. But after learning about the Credit Bureau of Singapore (CBS) and what they do, I realised that many life opportunities are enabled only when you have a good credit score, because this gives the banks the reassurance that you will not default on your loan if they lend the money to you. If you have a bad habit of paying off your credit cards late, you not only incur a hefty $60 late-charge fee, but you're also ruining your credit score, which may cost you the next time you're trying to get a loan. Unfortunately, many individuals are not aware of how their daily actions like these can add up to deprive them of opportunities in the future...until it is too late. Which is why I decided to write this post. In normal circumstances, you can easily buy your credit report from the Credit Bureau of Singapore (CBS) for $6.42. However, I recently got my credit report from CBS for free, thanks to SingSaver as they're currently giving away free credit reports as part of a campaign to help Singaporeans understand their financial health better. 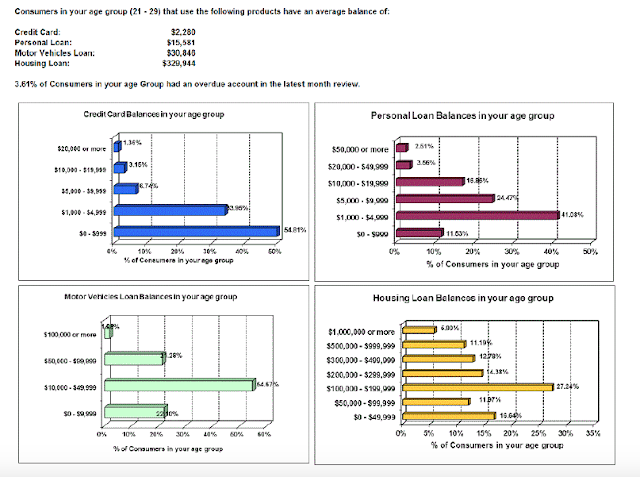 The report not only showed me my current score, but even reminded me of a credit card that I had almost completely forgotten about (I had applied for it with my mother over 4 years ago and have barely used it since). Despite paying my bills late a few times, my rating is thankfully still an AA. But what really surprised me was when I scrolled to the bottom of my report and saw that young Singaporeans in their 20s have a total debt of $378,651 on average! That's a lot of money. Thankfully, it seems like Singaporeans have learnt to be smarter about their credit cards. Gone are the days when credit card companies earned huge money from rollover debts, consumers today have learnt to maximize the benefits of plastic cards without chalking up insane credit card debts in the 5-digit range. I hope you're among this smarter generation of consumers. Personal loans are at a healthy range for my age group, presumably because mosts young working adults are still paying off their tuition fee loan (find out how to pay it off quickly and reduce the interest you let the banks earn from you here). Finally, the bulk of our total loans are contributed by housing loans, which is only fair because this is the age where most of us start to buy our first home. Even though those in their 30s are presumed to be wiser than us about their finances, you'll find that their credit card debts and personal loans are not in any better state. This is worrying, and we should start planning for how we can avoid becoming the next statistic. Of course, if they're paying off their credit card debts in time, then that's fine. I'm missing the data for those in their 40s, so if any of you have this, would you please be able to share so I can update the table? Oh no! What if my credit score is less than AA? Nonetheless, your current credit score is poor, do not fret as you can still restore it to healthier ratings through prudent control of your expenses and managing your finances well! I'll reserve this topic for another day but if you're interested, SingSaver has invited me as a guest speaker for their upcoming workshop and you can join me by signing up on this link. Get your free credit report too! 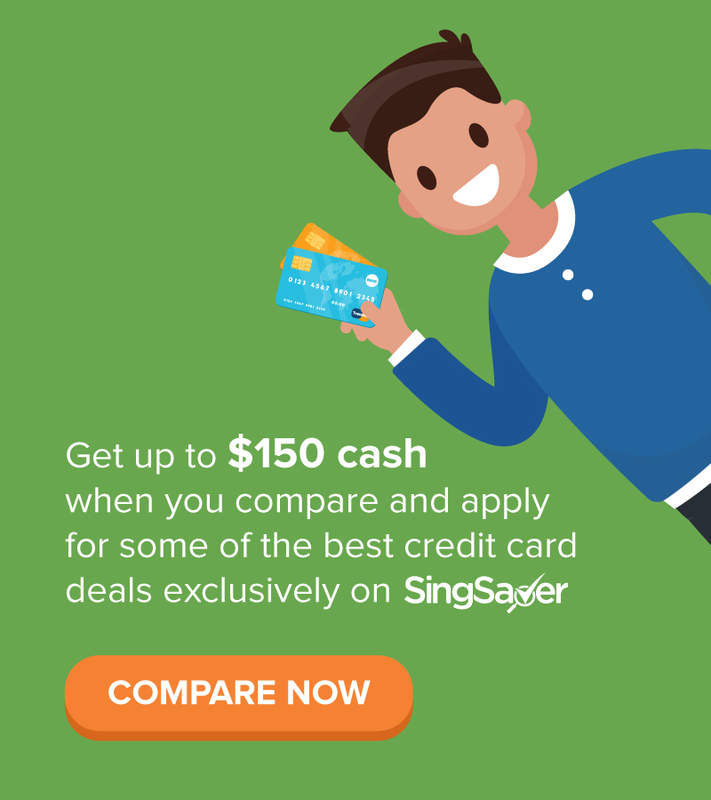 From now until 31 December 2016, SingSaver.com.sg is giving away free credit reports so that consumers can understand the state of their financial health better. You can register on their website here. They'll then send you a unique code together with a personalised link directly to Credit Bureau's website to redeem your free report. In case you're confused about the figures on your credit report, you can join me at the upcoming FREE workshop held at the Credit Bureau to learn about how to read your report, how to sustain good credit reports and other tips. Fill in the form here to sign up for the workshop. You can also drop me an email to let me know you're coming! Perhaps we can meet outside after the workshop just for a chat, I'd love to meet some of you guys in person. Disclaimer: I am not paid to write this post or speak at the event, nor do I receive any monetary payments if you click on the link to redeem your free credit reports above. I am also not paid to speak at the guest workshop, so please do not feel afraid to come join me! There's no selling of any goods or services as much as I know of. We often don't realise the implications of not clearing our credit card bills on time, or any other actions that unwittingly pulls down our credit score, until we try to take a loan for a car or property. You could be ruining your own chances for future loans without even knowing in. 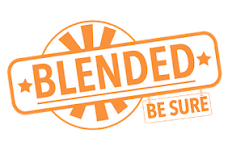 So join me in December to learn more about how to avoid making such mistakes, or even if you simply just want to meet the person behind Budget Babe! P.S. There's only 16 12 7 seats left for the December workshop so do sign up fast! Still don't know who's behind Budget Babe? Try guessing which one is me! Start taking charge of your financial health today and make informed financial decisions with your credit report. 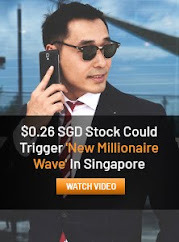 Now that SingSaver.com.sg is offering it for free, why not just get a copy? neat write-up. That's an eye-watering amount of credit card debt ($46k) in the 50-54 bracket - I wonder why the big jump from the younger brackets? I'm also wondering why! I would have thought folks in their 50s would be more financially stable by then and shouldnt be chalking up that much debt.